When you have a shortlist of Perth wedding venues that meet your budget, number of guests and wedding style, it is time to make an appointment to view the venue and meet the wedding coordinator. 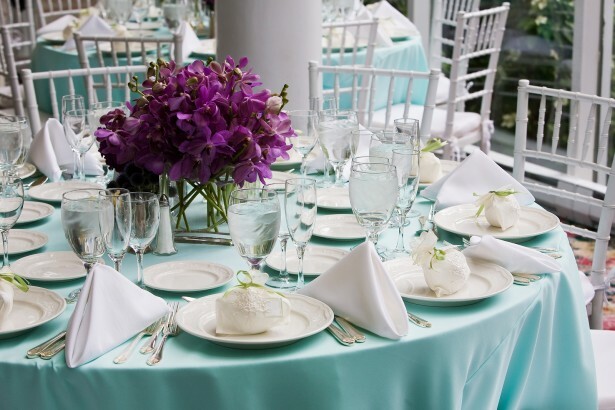 It is important that you ask lots of questions to make sure the venue offers everything that you need for your big day. We have put together a list of some of the questions to ask when you visit a potential wedding venue in Perth. Do they have an in house caterer or do you need to arrange catering separately? What does their average price per head include? Can you sample the food before you book? Do they have a liquor licence? Are you able to bring your own alcohol? Is there a private bar? Do they cater for special dietary requirements? Can you use the wedding cake as dessert? What do they provide to decorate the room? Do they provide chair covers, table decorations, menus, centerpieces? Can you provide your own? Do they have any limitations on what decorations you can use? Are you allowed to use candles? Can you see the room set up for a wedding? Would their staff coordinate the decoration of the room? Do they have room for a dance floor or a band? Do they have their own sound system and speakers or would you have to hire it separately? What settings does the venue have available for taking photos? Do they have indoor and outdoor locations, in case it is raining? Is there an area where guests can relax while you are having photos taken? If you are having an outdoor wedding, what is their back up plan if the weather is not good on the day? Do they have parking facilities for guests? Do they have easy access to public transport? Do they have accommodation for you and your guests? If not is there accommodation nearby? Is there a room for the bride and groom to change? Do they have adequate toilet facilities? Do they have air conditioning or heating? What is their payment schedule and deposit? Are there any planned renovations before your big day? When do you have to give final numbers? Do you get your own wedding coordinator and will they be there on the day? Check out our venues page to see which venues in Perth are available on your date and start building your shortlist. Is there anything we missed? Please leave your thoughts in the comments below.